What Are The Key Factors To Consider Before Making An App? 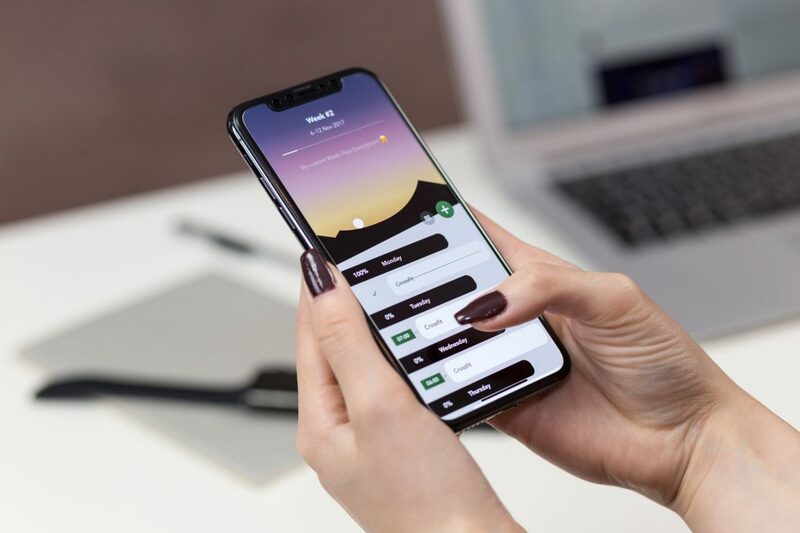 Home Daily Tech News What Are The Key Factors To Consider Before Making An App? Mobile phone apps have revolutionised our everyday lives since their launch over 10 years ago. The industry now has an estimated 268 billion downloads per year with revenues of £77 million. With this popularity in mind, you might be thinking of developing your app to grab yourself a share of the profits. However there are plenty of things that you need to bear in mind before you jump in and start making an app. Read on below to find out the steps you need to take to ensure success in your app development journey. What makes your app different to what’s already on the market? Why would anyone download it? How does it improve the end users day-to-day life? What about your app would convince users to part with their cash? You’re gonna’ need to answer all of these questions before you even think about developing your own app. If you can answer all of these questions confidently, then you’ve got a good idea and should plough on with development. There are apps covering nearly everything at the moment. For example, there’s an app linked to Google Maps that locates the nearest public toilets for users. So whilst you might think your idea is unique, someone else might already have covered it. Check App Store’s to see if someone else has already come up with your idea. If they haven’t, great you’re onto a winner. If your idea is already out there, how has it been executed? What’s good about the competitor’s app? What’s bad? What could you improve? Unless you have extensive experience in building apps, you’re probably going to need investment to bring your idea to market. The best way to do that is by saving up and using your own money in development. If you don’t have that luxury you’ll have to source funds from somewhere else. Audience specific industries may be willing to invest in your idea if you promise them some form of future exposure. Make sure you target companies directly related to your ideas though, as they are most likely to help you out. Most apps on the market are free and the average consumer will think twice about downloading a paid app. If you are going to make your own app free to download then you need to consider your method of monetisation. The most common method is advertising. Again target companies that specifically cater to your target market and offer them advertising opportunities. Critically, you’ll have to have your research nailed down before this point. You should know how many users your app will be likely to attract and you can use this figure when negotiating a price with advertisers. If you’re not the developer, you’ll need to outsource your app development to someone else. The best guarantee of quality is to use a recognised app development quality, but this isn’t necessarily going to be cheap. If you’re on a budget, your best bet is to use a site such as Freelancer to find a developer that you can work directly with. You’ll often find that the rates on Freelancer are cheaper than with established companies. Although make sure you’re not compromising quality for price. Pick a good idea and define it. Look at your competitors. What makes you different? How can you be better than them? Use your defined plan and strategy to identify investors with capital. Choose your development team wisely, find the balance between cost effectiveness and end-product quality. Pick a method of monetisation that will balance downloads with profits.